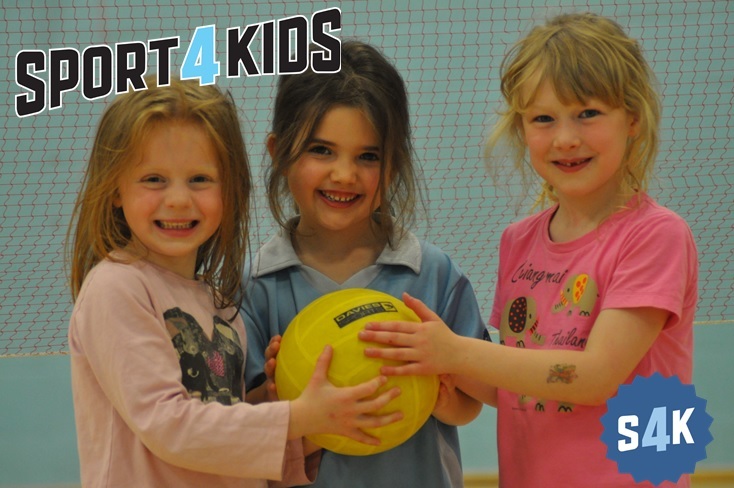 February Kids Holiday Sports Camp! £28 per day Holiday Camp! We are delighted to announce that we will be hosting our February Half Term Camp at St John Beaumont Preparatory School in Old Windsor from Monday 16th February to Friday 20th February. The camp is conveniently placed for children from Maidenhead, Slough, Egham and Windsor. The price for a standard day is just £28! We are also offering 10% discount for S4K members and an additional 5% discount for siblings. Our camp is like no other - high energy, high enthusiasm and every child leaves with a smile on their face! We provide our children with a variety of activities including football, basketball, volleyball, Gaelic football, handball, lawn curling and our daily quiz. Our children compete in teams throughout the day collect points that contribute to the grand total for the day - but who will win? CALL US ON 0845 052 1347 TO BOOK TODAY OR HIT REPLY TO THIS EMAIL AND WE WILL CALL YOU BACK!